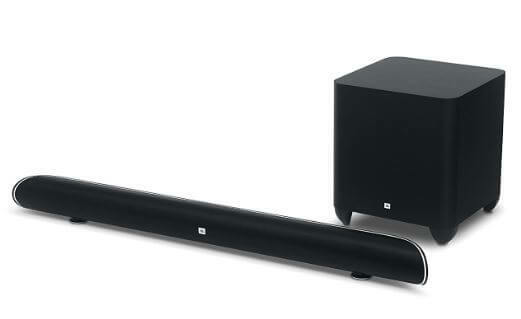 Here is a quick JBL Cinema SB450 review to explore specifications, features and performance of the latest home theater soundbar. The 2.1 channel system offers a high-fidelity amplification with 130W power output and offers convenient access to all your portable devices. This sound system comes with a sleek and premium looking design. 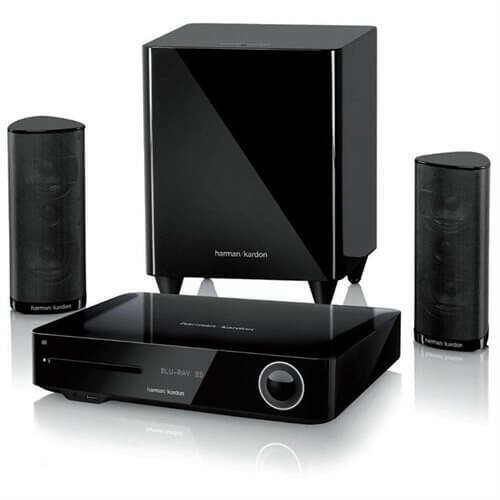 Read Harman Kardon BDS 380 Review further to explore the details. 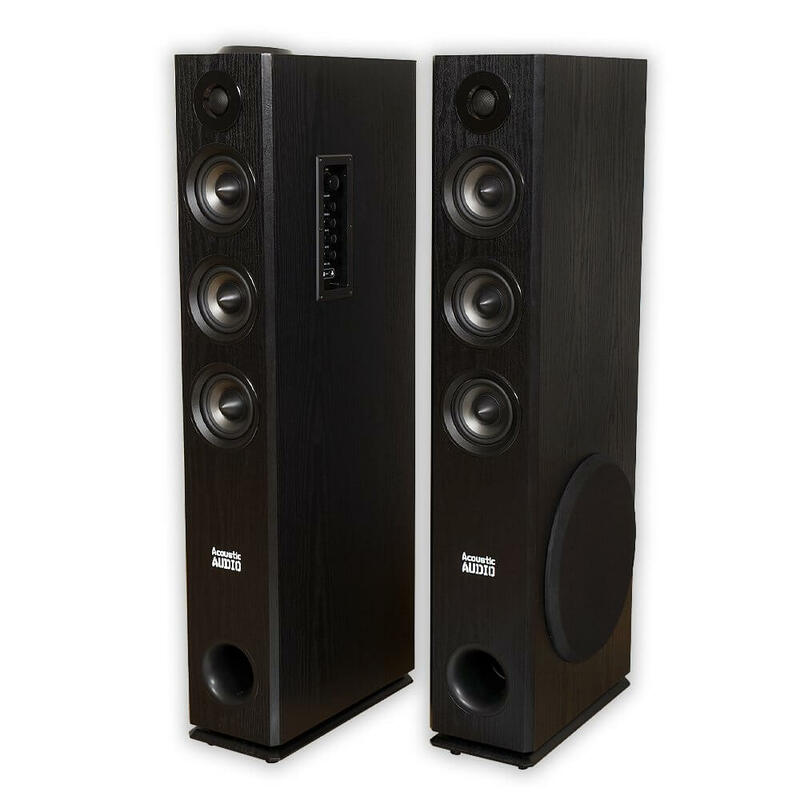 Acoustic Audio is one such company, and here is a quick Acoustic Audio TSi450 Review, the latest Bluetooth powered floor-standing home theater tower speaker pair. 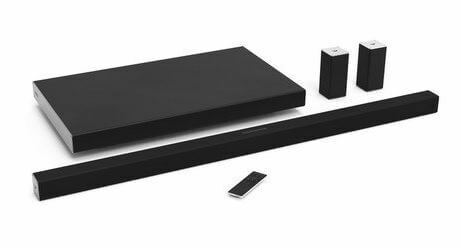 Setting up a personal home theater can be considered as one of the best methods available for modern world individuals to bring unlimited entertainment to their homes, and this system is built to offer a great surround sound experience. Read Vizio SB4551-D5 review to explore how this latest product stands out in competition. ©2016 DreamDigitalHome.com. All rights reserved. dreamdigitalhome.com is a participant in the Amazon Services LLC Associates Program, an affiliate advertising program designed to provide a means for sites to earn advertising fees by advertising and linking to amazon.com.